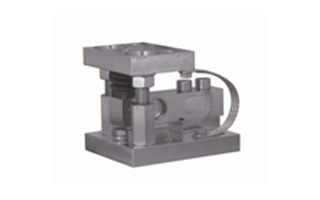 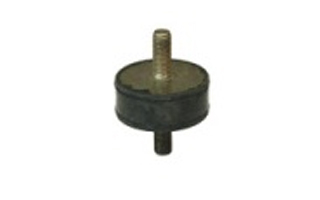 Rubber mounts with M12 x 1.75mm threads designed to be used with shear beam loads with a M12 x 1.75mm threaded load hole. 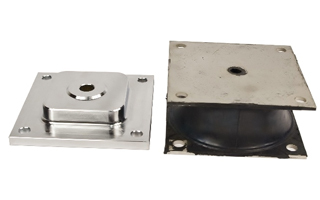 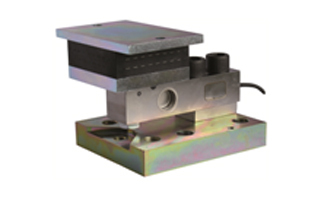 K046 cmes in both tool steel zinc coated and stainless steel finishes . 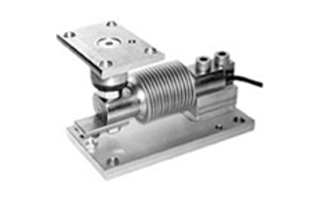 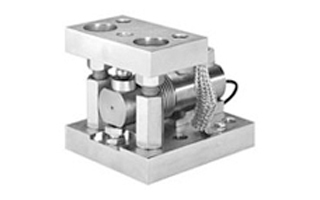 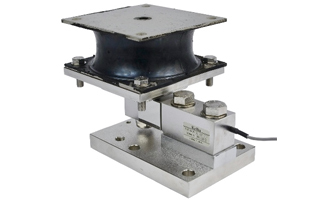 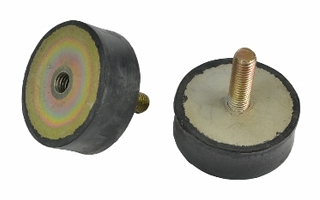 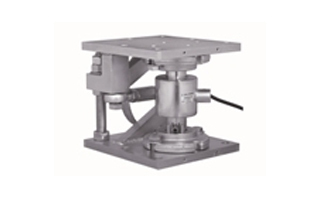 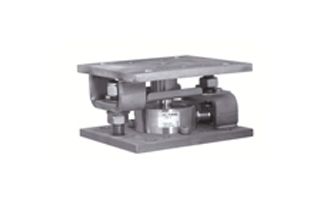 Ideal for use where vibration or shock loading may be present.